The Traditional Voices Group is pleased to announce the program for its 2018 RiddleFest Concert. 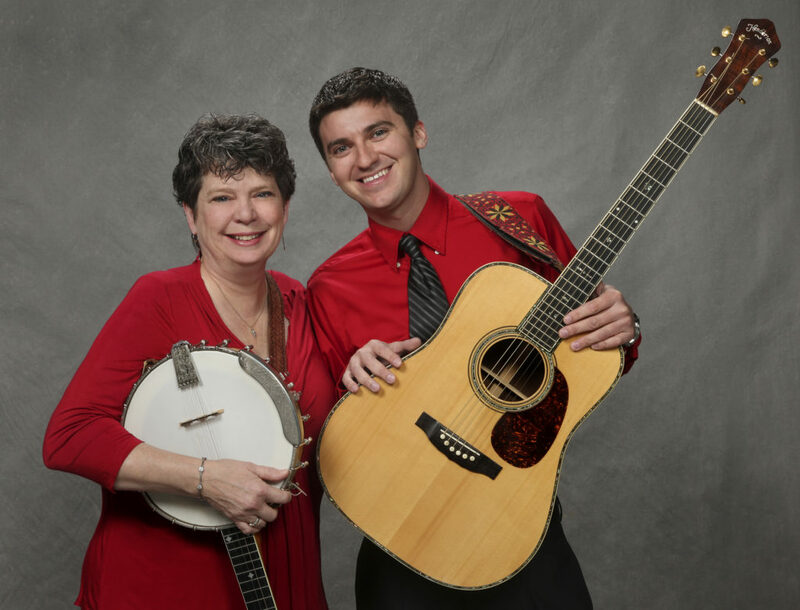 Madison County songstress Laura Boosinger and master fiddler Josh Goforth will headline the program on June 30 at the Burnsville Town Center. The Griffith Chapel Singers will open the show, which begins at 7 PM, followed by Asheville singer/songwriter Ash Devine. RiddleFest is produced annually by Traditional Voices Group (TVG), a non-profit organization dedicated to preserving the music and stories of the Toe River Valley in the southern Appalachian Mountains. TVG also promotes the contributions made by native son Lesley Riddle to the development of country music in its early days. 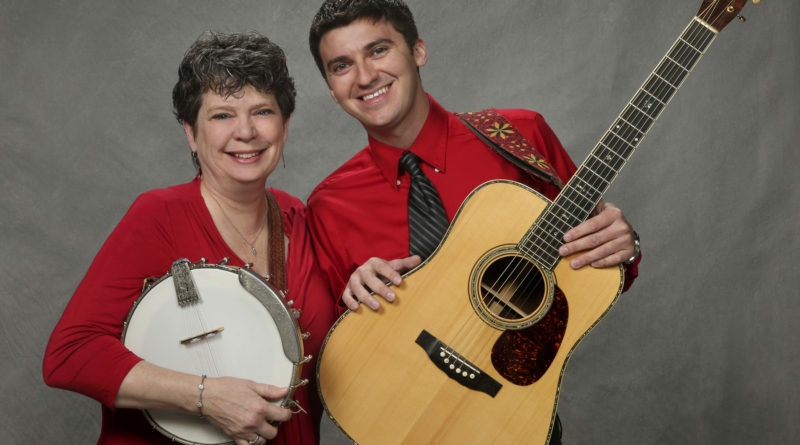 Laura Boosinger is an award-winning performer and recording artist whose primary focus is the interpretation of traditional music from the Southern Appalachian region. Her performances have included The Tennessee Homecoming at The Museum of Appalachia, MERLEFEST and The Smithsonian Folklife Festival. She garnered the title of “Most Outstanding Performer” at Asheville’s Mountain Dance and Folk Festival, the oldest continuing traditional music festival in the country. In January of 2007 Laura was invited to perform at Scotland’s Celtic Connections festival where she shared the stage with the legendary Peggy Seeger. Her seminars always include songs played on traditional instruments and audience participation through singing and discussion. Laura is currently the executive director of the Madison County NC Arts Commission. Josh Goforth played piano in church beginning at age four. When he saw ballad singer Sheila Kay Adams perform at his middle school, he started thinking about the musical heritage of his native Madison County. He studied music with family and community musicians as a child and attended East Tennessee State University for its famous Bluegrass, Old Time and Country Music Program. In 2000, he played fiddle for the movie Songcatcher, both onscreen and on the soundtrack. He has toured extensively with a variety of ensembles. In 2005, he was named “Master Fiddler” of Fiddler’s Grove. The Griffith Chapel Singers is a group of singers and musicians who are members of Griffith Chapel in Burnsville, the church that Lesley Riddle attended. 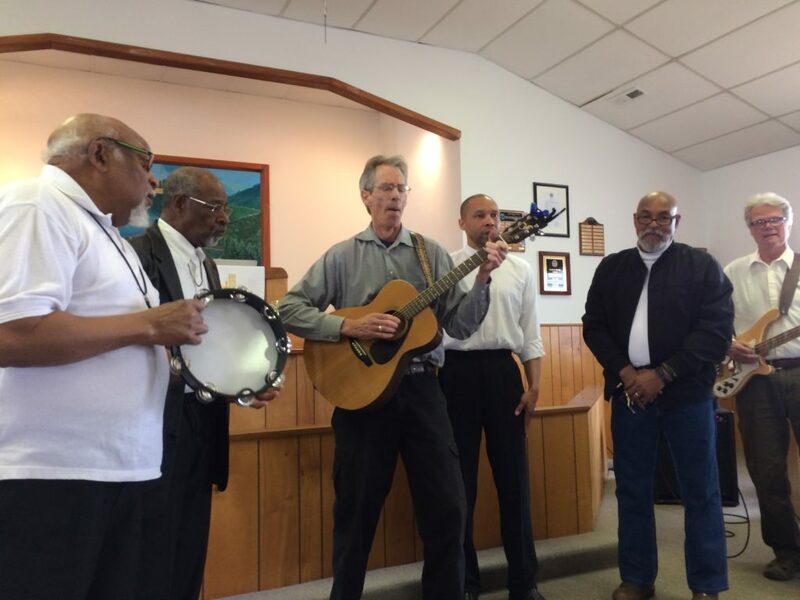 They sing spirituals and traditional gospel music, including songs gathered and written by Riddle in the early 1900s. Ash Devine is an award-winning songwriter, folk-Americana-country musician and multi-talented humanitarian performance artist. 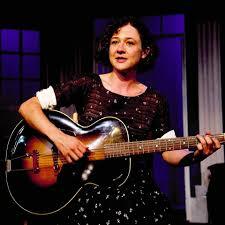 She is an instrumentalist accomplished in the scratch guitar style of Maybelle Carter of the Carter Family. In 2015, Devine played the legendary country star in the Parkway Playhouse production of “Esley: The Life and Music of Lesley Riddle.” Her concerts offer traditional folk and music of the Carter Family. or with cash/check at the door the night of the performance. For more information, contact TVG at 828-682-9654.